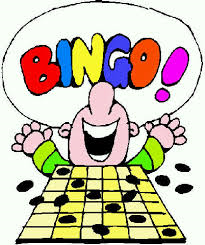 Volunteers are needed for upcoming bingos. Bingos support all activities the Sports Club run. The Club is not supported by the municipality and all programs and work are undertaken by a dedicated group of volunteers. Volunteers are needed for the Wed. June 14, please contact Kevin at president@castletonsportsclub.ca if you can donate some time.